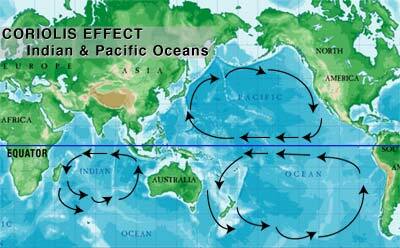 trade winds suggest a logical route below Australia? about 3,000 years ago, elongated skull people from (wait for it) the Caucasus Mountains i.e. GEORGIA between the Black Sea and the Caspian Sea, made their way south to the Indian Ocean and then the Pacific Ocean and arrived on the coast of Peru. They have very large eye sockets, no sagittal suture in the skull like Homo Sapiens i.e. modern man, different mother pelvis arrangment, and a strange blood supply network into the back of the skull. Mummified remains point to white skin and red hair. Topara and Nazca are peoples associated with them. Electric Saturn Adendum: the recent Cheddar Man DNA findings (from Cheshire in 10,000 B.C.) point to a dark haired, dark skinned, pale blue eyed human race at this time. If Homo Paracas is from 5,000 years later and has white skin and red hair, is this the transition period from Earth to pull away from a de-activated proto-Saturnian star neighbour as the sun captured it? You should check out L.A. Marzulli's blog and YouTube page! Tons of info on the enlongated skulls, and he and his team spearheaded the inquiry into the DNA results.